Sometimes I pity with this blog. While I have no lack of activities nor lack of pictures to publish, I’m still lack of updating blog. I found something interesting to promote to you. Saya register yang ini juga!! Come and join us!! 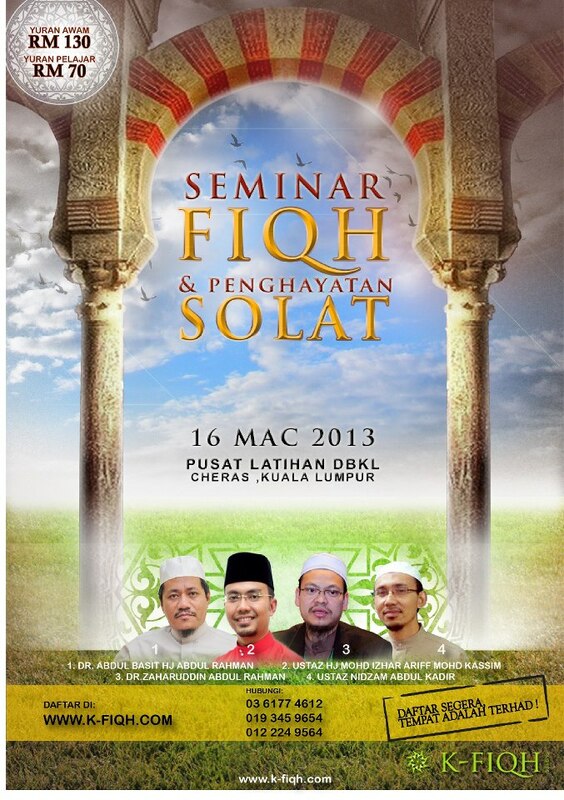 They also provide many other seminar. For more info, visit here.